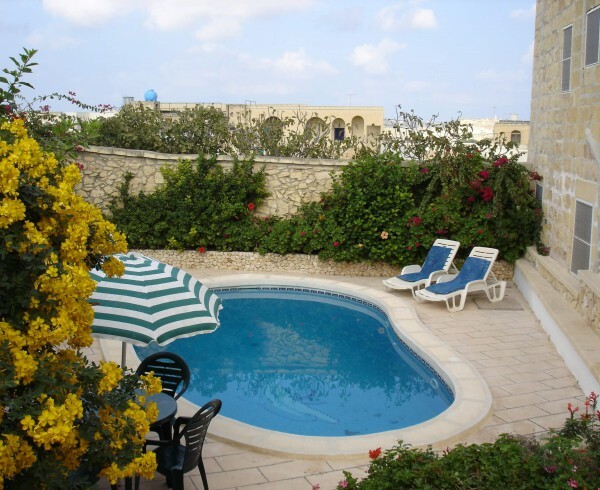 Xlendi Tourist Services Ltd is a well experienced and affiliated Tour Operator in Gozo Malta aiming to provide an authentic local experience and a one-stop holiday service for any budget. 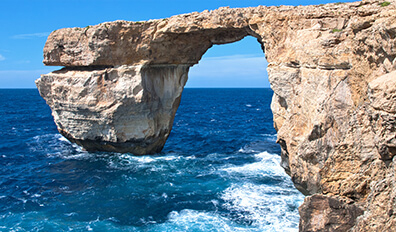 Explore our wide range of holiday packages and holiday accommodation, splendid Malta tours and sportive excursions with affordable Gozo Car Hire and Malta Airport Transfers. 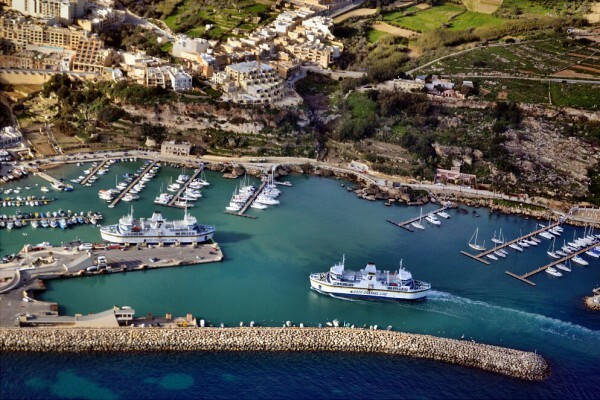 Reliability, friendly service and local tips accompany your journey to the Maltese Islands. 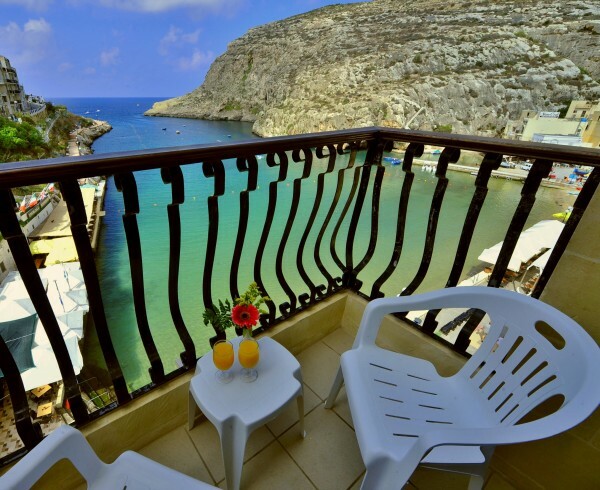 Are you dreaming of a luxury travel to Gozo? 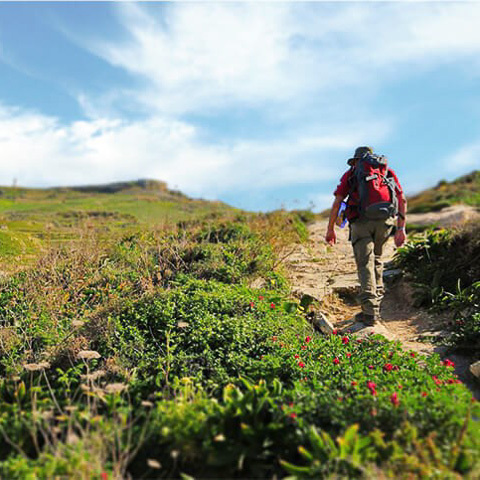 A cultural weekend break? Or guided walking tours? If you are an Opera Enthusiast, a Diver or a Family – our team finds the most suitable offer for you. 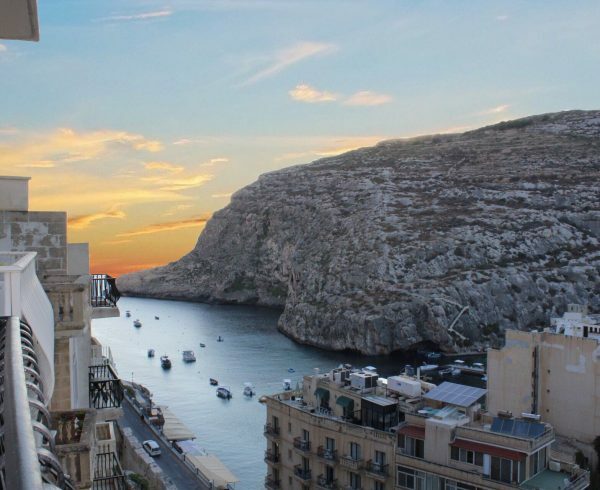 Discover Gozo’s sights and heritage during a fascinating day out and about with a Jeep, Minibus or on the back of a horse. 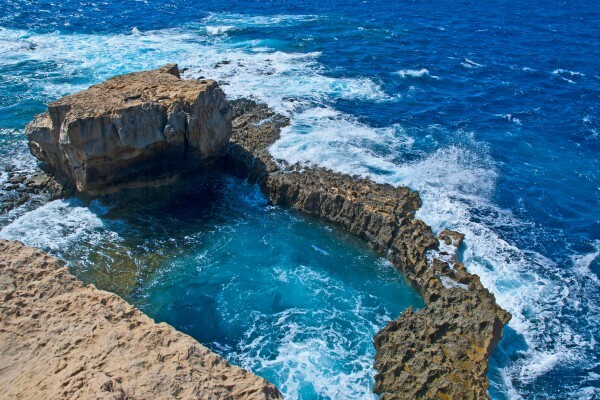 Dip in the crystal clear sea and explore the world famous Blue Lagoon, Azure Window and many more tranquil bays, caves and treasures. 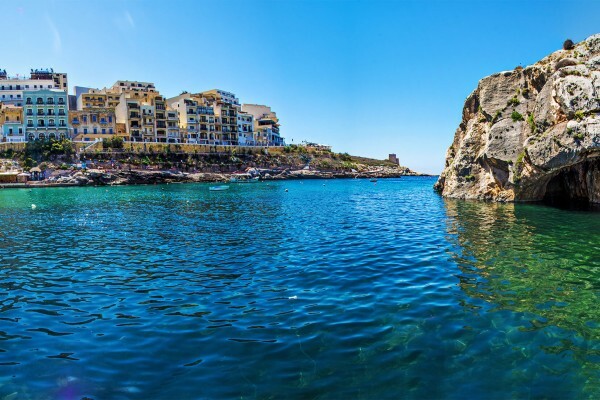 Relish some of the greatest dive spots in the Mediterranean. 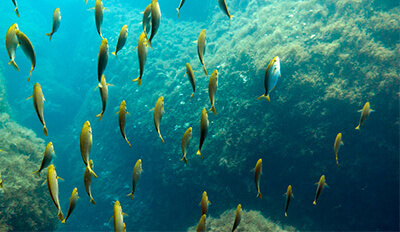 Opt for a PADI Diving Course or accompanied diving with our qualified and experienced partners. 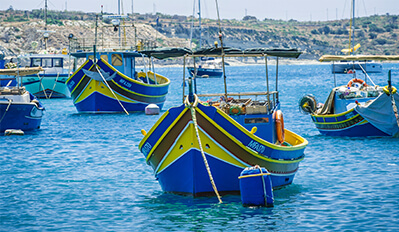 Gozo, the rural sister island of Malta is with 12km by 7km an island paradise with unspoiled green countryside, scenic cliff formation and traditional picturesque fishing villages. 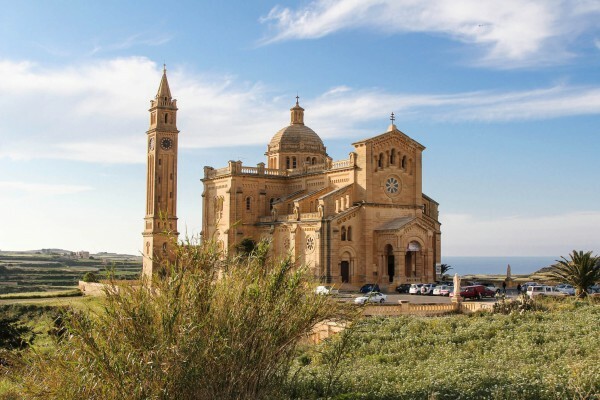 Discover the hidden treasures of Gozo like the Ta’ Pinu Sanctuary in Gharb, the salt pans in Marsalforn, the secluded sandy beach San Blas and the authentic local feasts throughout the summer season with us.